Our "open booth" is such a popular choice for business and corporate events as well as trade shows and conferences. Our sleek white open booth is a modern twist on the traditional photo booth and compliments any theme and decor...you can even add the option of wrapping our booth with your branding for additional customization. Tight space? No problem! Our open booth is compact and portable...it takes up very little space. We had a great time working with SCI Solutions for their event at the Sheraton on Canal Street. The Sheraton is such an amazing hotel... and right in the heart of New Orleans...just steps away from the French Quarter. And they do an amazing job with meetings and conventions. We work with them quite a bit with our corporate clients...and as usual, they did not disappoint for the event with SCI Solutions! 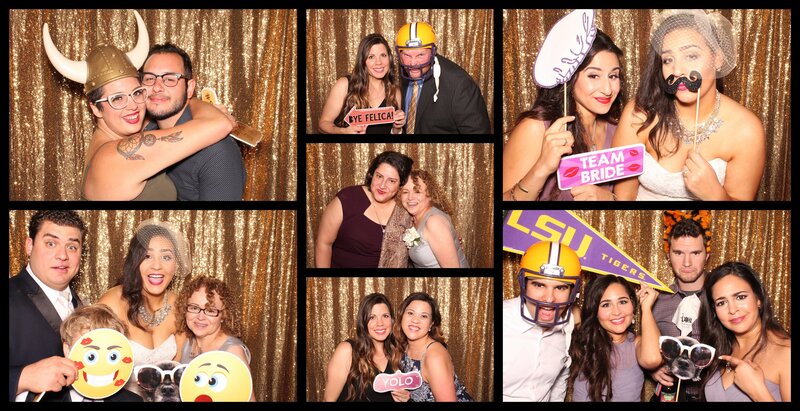 One of my favorite things is when clients customize the photo booth experience for their guests. For this particular event, they brought in some props pertaining to their field. They also worked with us to create an overlay that is on the photos, including their branding and colors. The overlay was a perfect complement to the step and repeat background. In addition, we had our social media stations set up. Guests loved sharing their images instantly via email, Twitter and Facebook. And, as always, we printed a photo strip for each guest to take home with them. 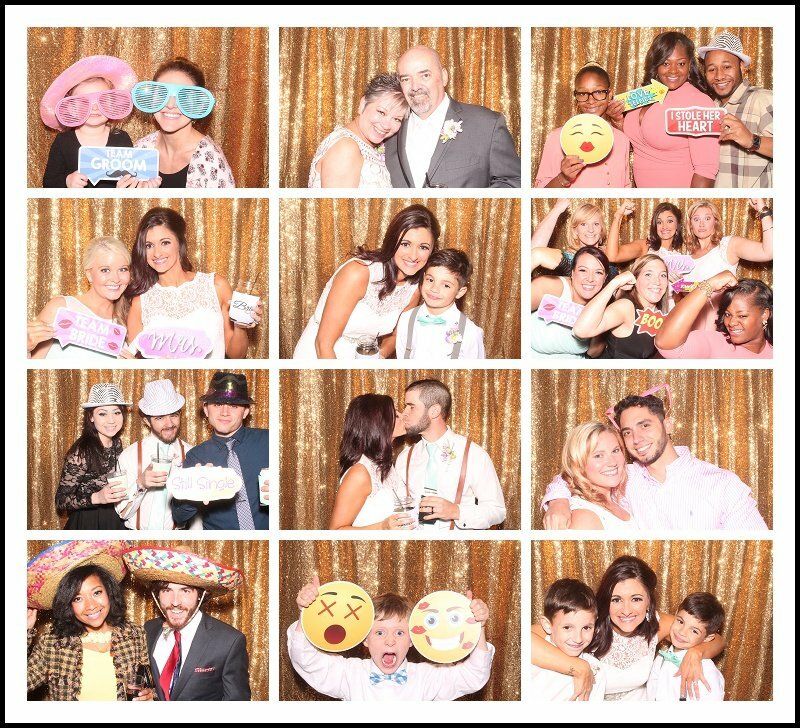 Both our open and enclosed digital photo booths provide unlimited entertainment. 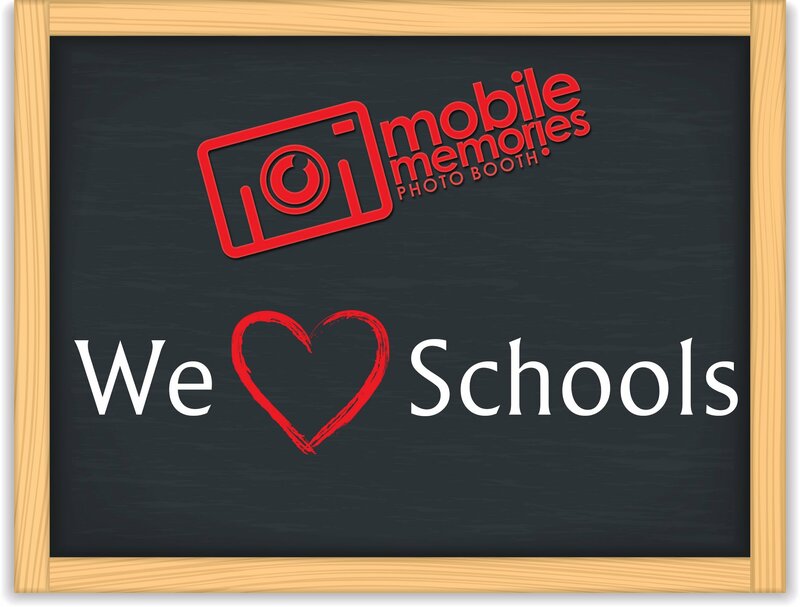 Whether you are having a business event, wedding or party, you will not be disappointed in the experience from Mobile Memories Photo Booth. What an honor it was to partner with The Spears Group and Ochsner Health System for two fun projects last winter and this spring. We were set up our photo booth outside the Superdome at several New Orleans Saints games for the Pregame Experience back in November and December. And then we had our open photo booth set up for some fun with photos at New Orleans City Park after the Crescent City Classic race in March. The Spears Group always does an amazing time organizing events for their clients and we love when we have the opportunity to partner with them! We customized the photo strip with the Ochnser branding and logo. For this particular activation, they provided a custom background for their guests. We are always willing to use a client-provided step and repeat or background and we are also available to design and print it for you as well. Guests also had the ability to share their photos via email, Twitter and Facebook. We now offer social sharing via Instagram as well! Corporate, regional and local businesses love the social sharing aspect of our booth. You have the ability to customize the email, Twitter and Facebook prompts. We can also collect email addresses for the client. This is a great branding opportunity. Clients have also used it to include a 'call to action' in the email body. We would love to chat with you more about how you can utilize the Social Media Stations and customization to fit your needs for your upcoming event! And check out the custom booth wrap at the Saints game! Such a fun way to customize the open booth even more. 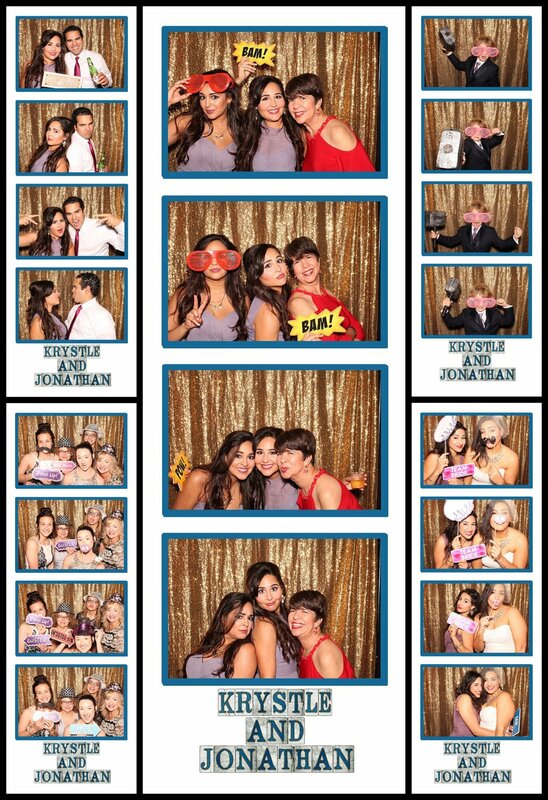 Photo Booths are such a hit at races and sporting events. 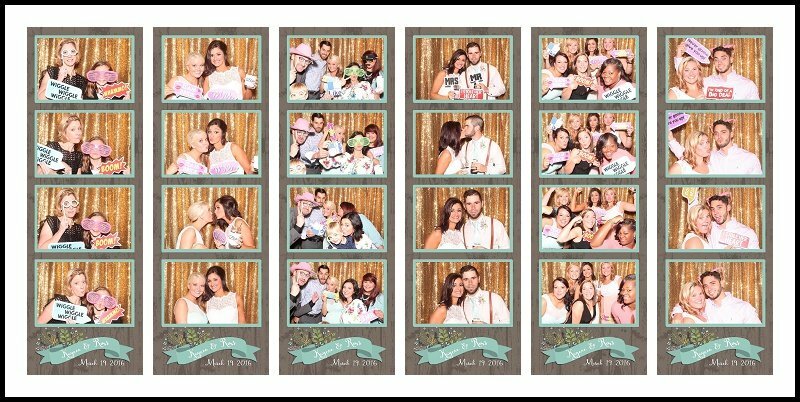 And your guests will absolutely love the fact that we don't print just 2 copies of the photo strip....we print a copy for each guest in the photo! We would love to talk to you about your upcoming event in New Orleans, Baton Rouge, Biloxi or anywhere along the Gulf Coast.